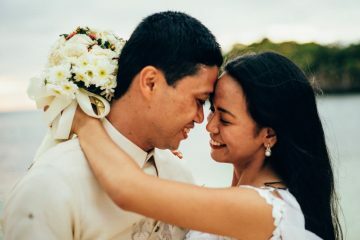 Why did we call our honeymoon the “three-fold cord?” What does it mean that Jehovah is not the third cord in our marriage? See how Jehovah gifted us with a most wonderful time together. Sunset. Seaside. Selfless love. A simple and intimate wedding made possible only with Jehovah’s guidance. Copyright © 2018 to Majal & Regine Mirasol. All Rights Reserved.